﻿ The Ora Anderson Nature Trail - Ohio. Find It Here. In 1912, land on Dairy Lane was purchased for pasture and to build a dairy operation to support the Athens Asylum. The Dairy Barn was completed in 1914, and provided dairy products to the patients, workers, and staff at the Athens Asylum. In the 1970s, the dairy operations ceased at the Dairy Barn. 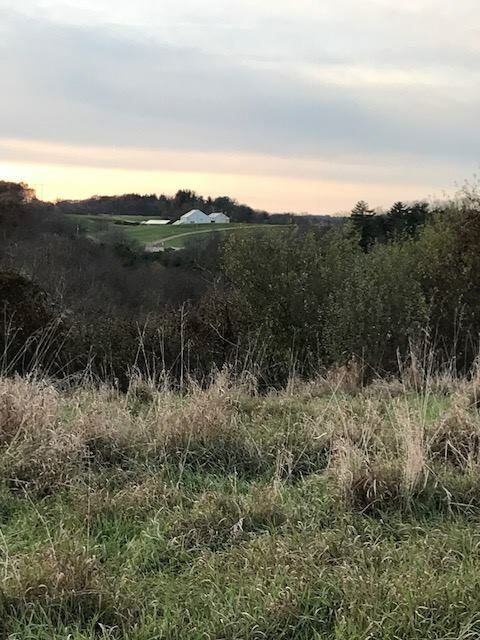 Upon hearing that the Dairy Barn was going to be torn down, a group of citizens lead by Harriet and her husband, Ora Anderson, members of the Hocking Valley Arts Council, along with members of the community, saved the Dairy Barn for an Arts Center. Many years later, the Dairy Barn and the 32 acres behind the Barn were deeded to the Dairy Barn Arts Center. Over the last 37 years, the 32 acres of pasture have since turned into a wooded area. There is a beautiful ridge at the back of the acreage and a beautiful hillside. On October 5th, 2018 (Ora Andersons birthday), the wooded area opened with the Ora Anderson Nature Trail at the Dairy Barn Arts Center for the community to engage in healthy experiences in the outdoors.